You’re going to love this melt-in-your-mouth, tangy and buttery cheddar. 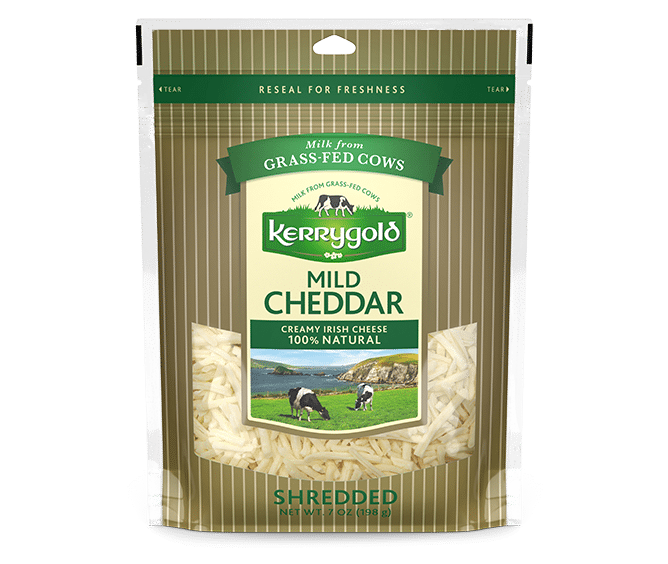 Pre-sliced. 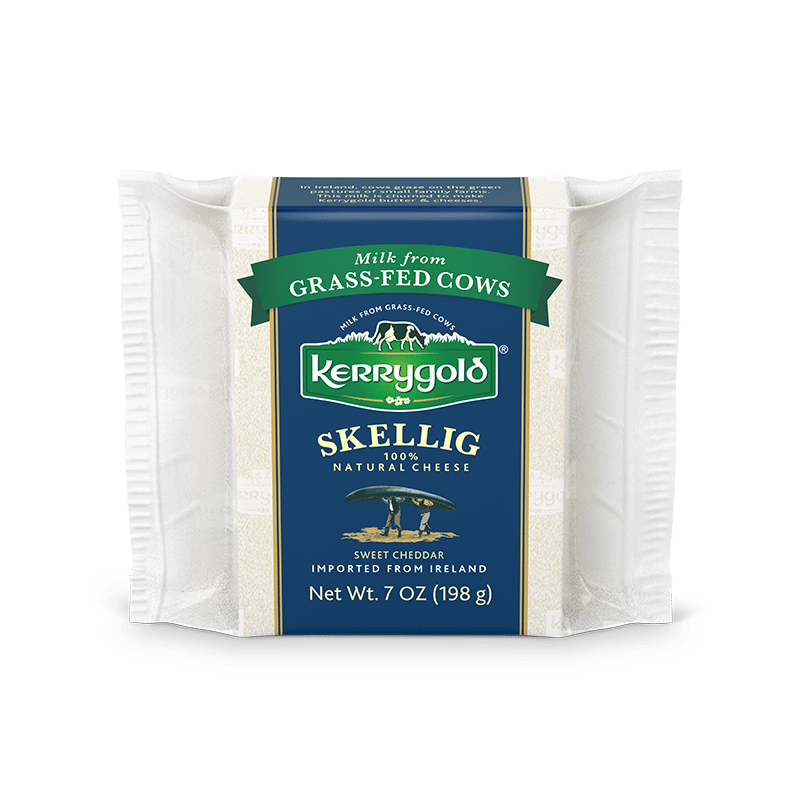 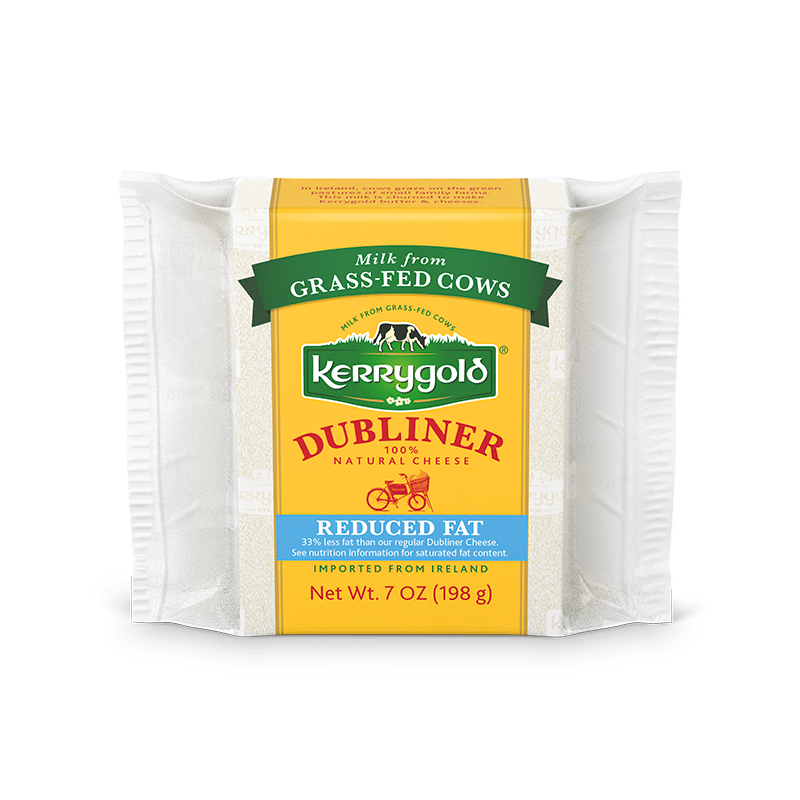 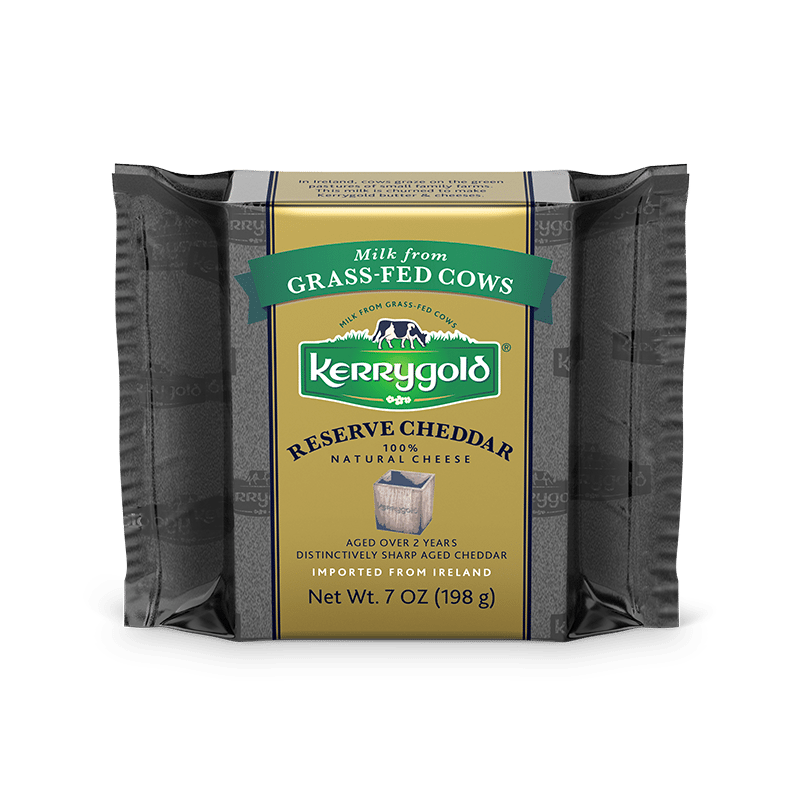 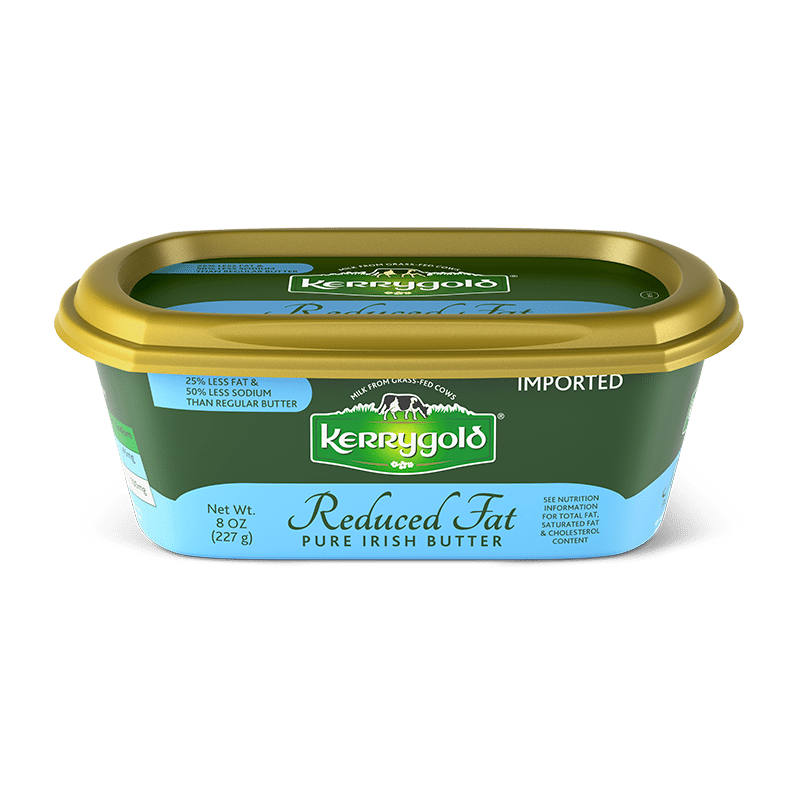 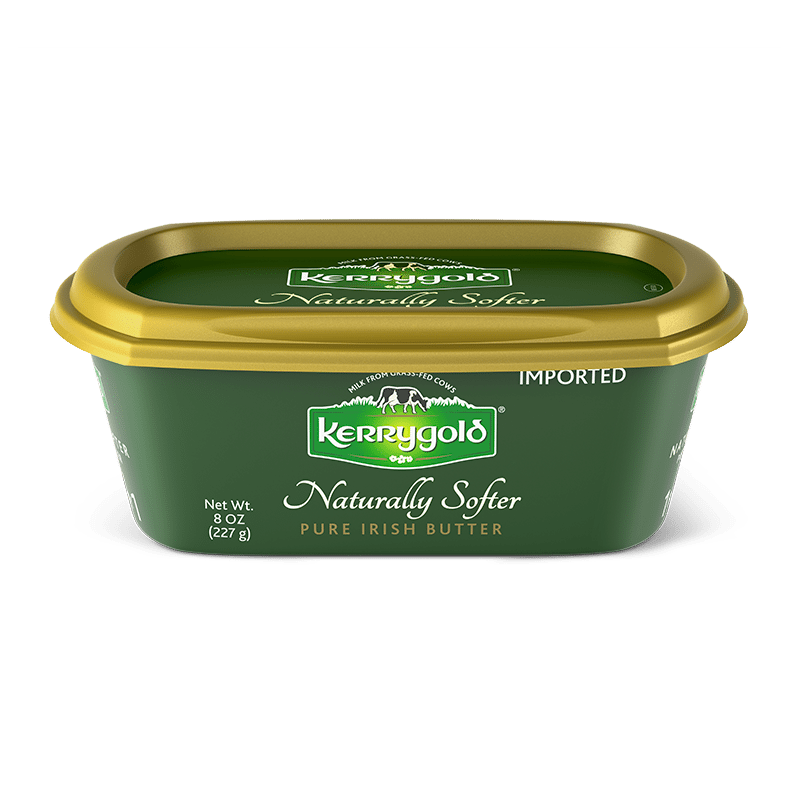 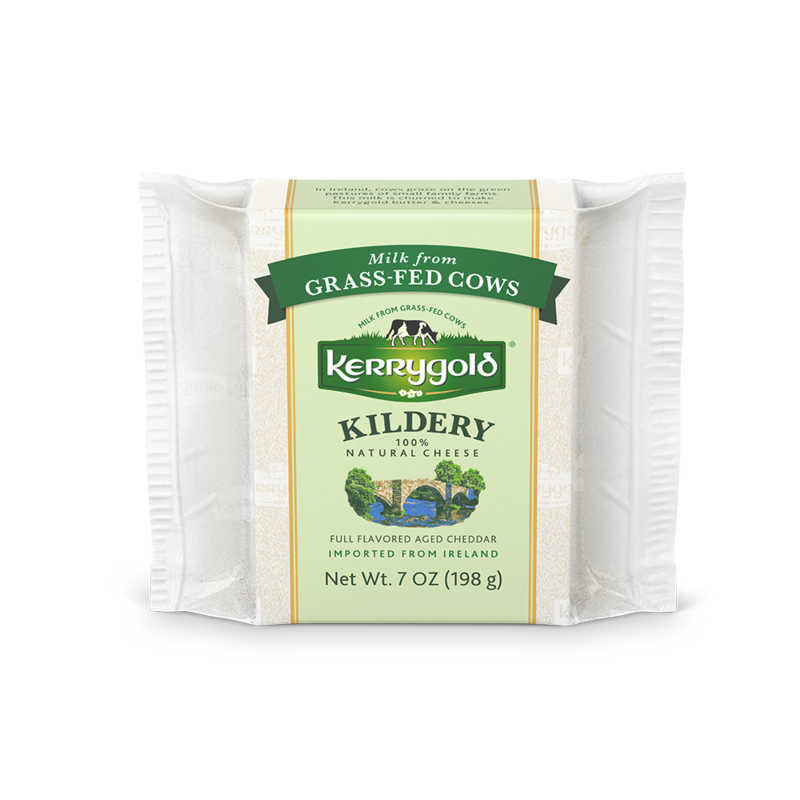 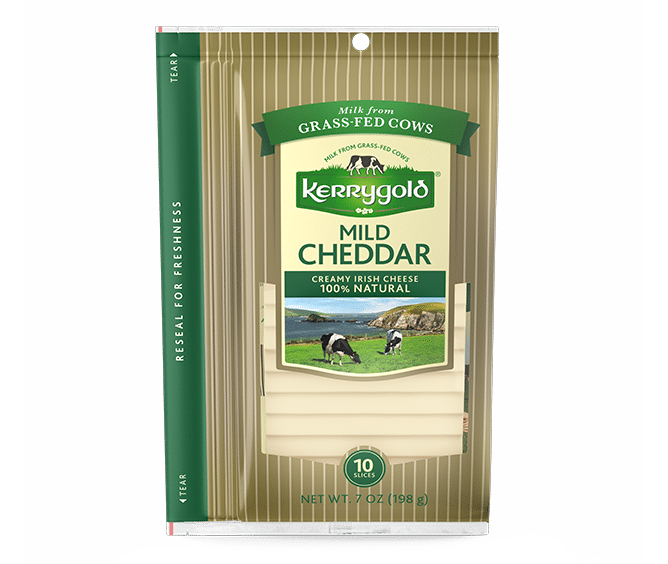 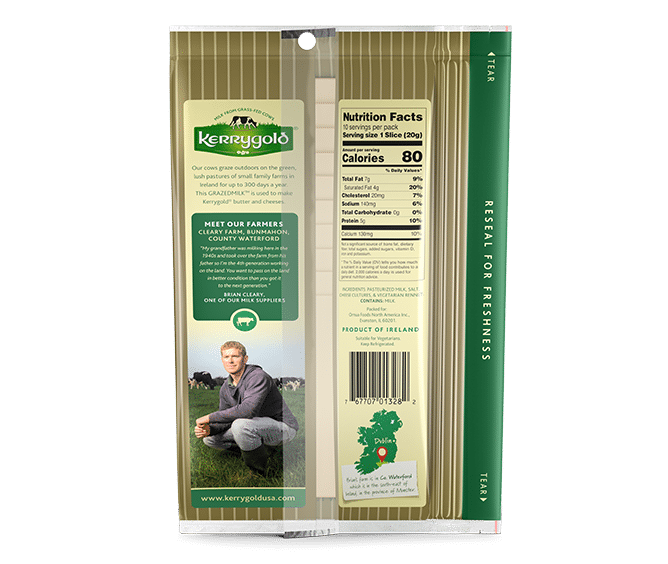 resealable and extremely snackable, Kerrygold Mild Cheddar offers a unique taste profile with a hint of prosciutto-like flavor. 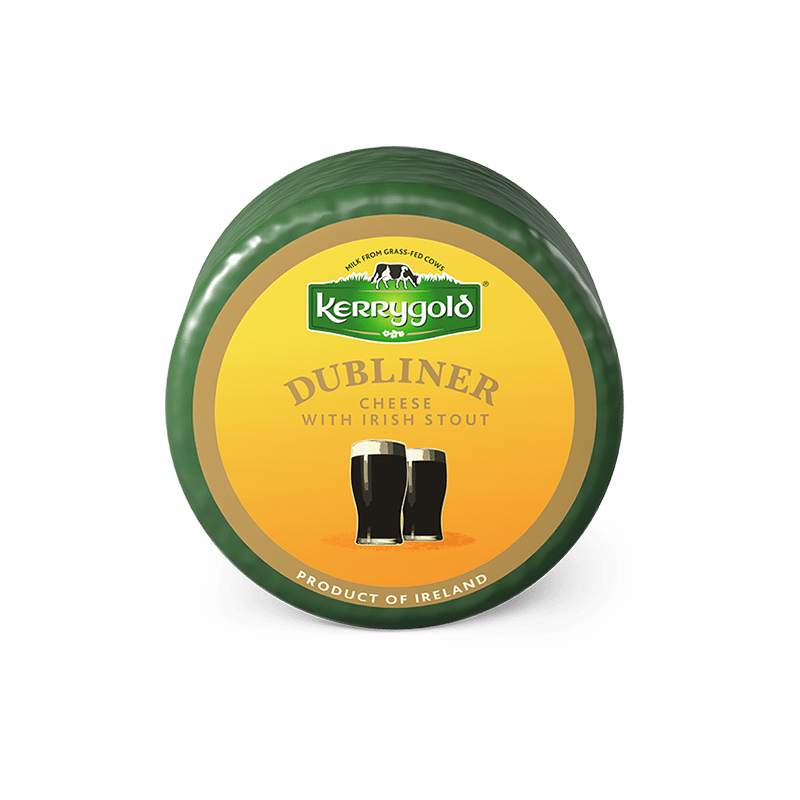 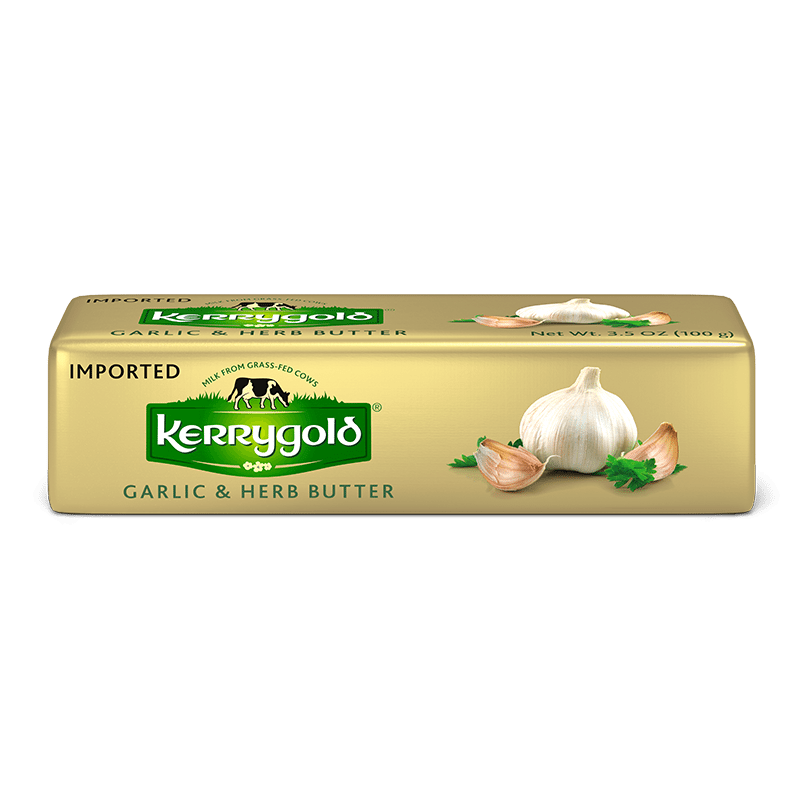 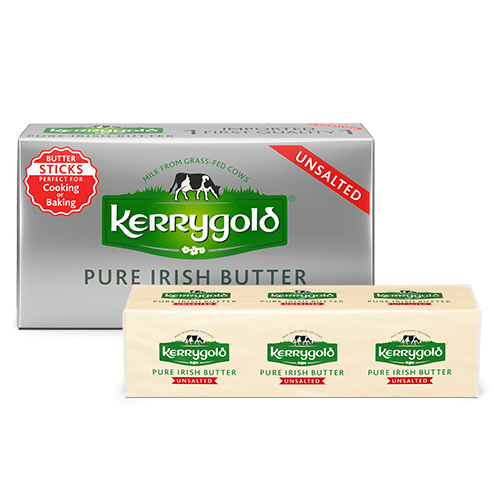 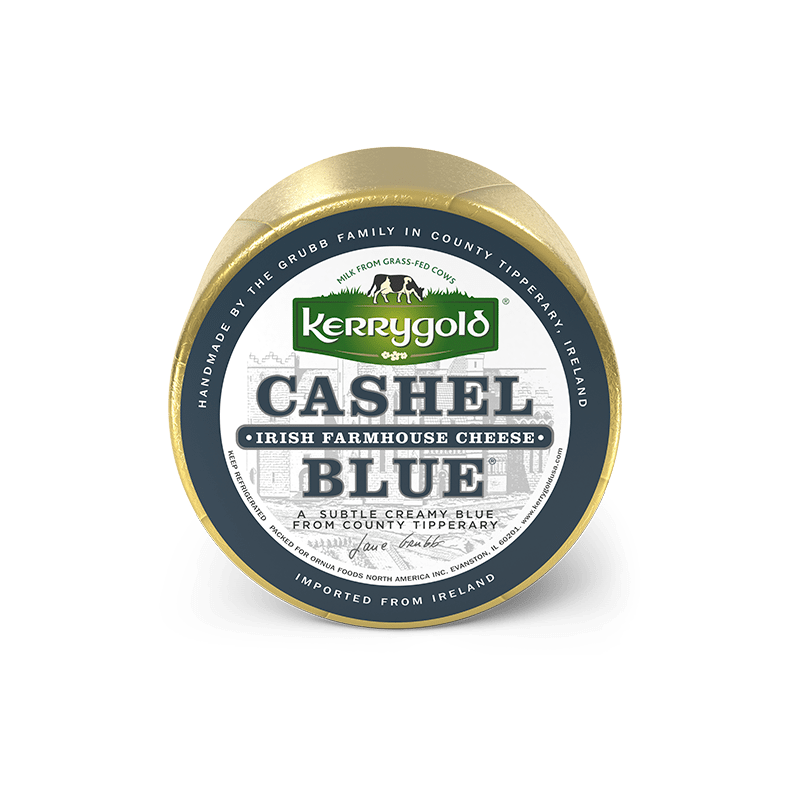 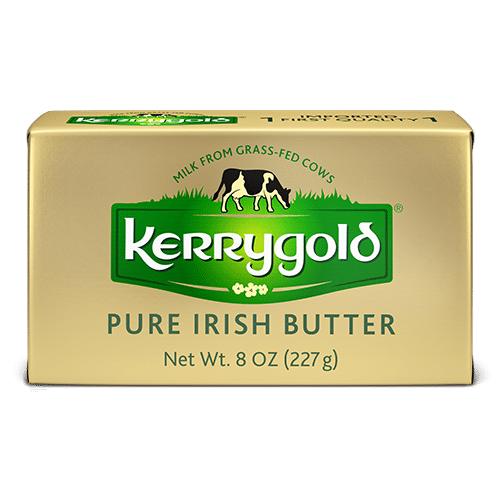 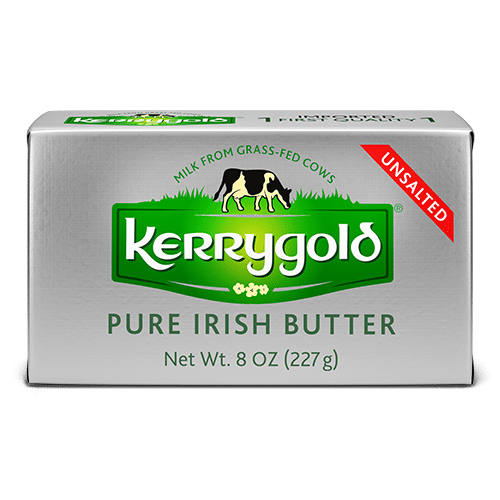 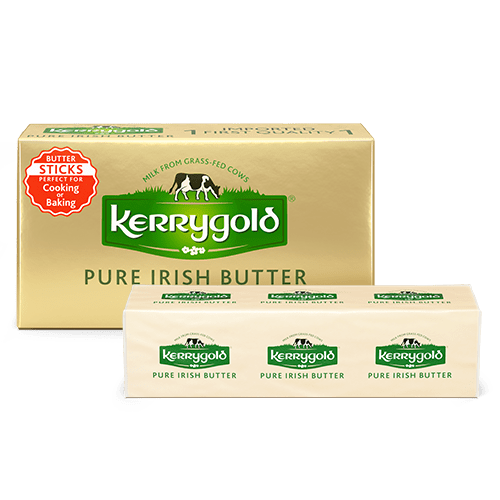 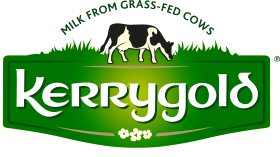 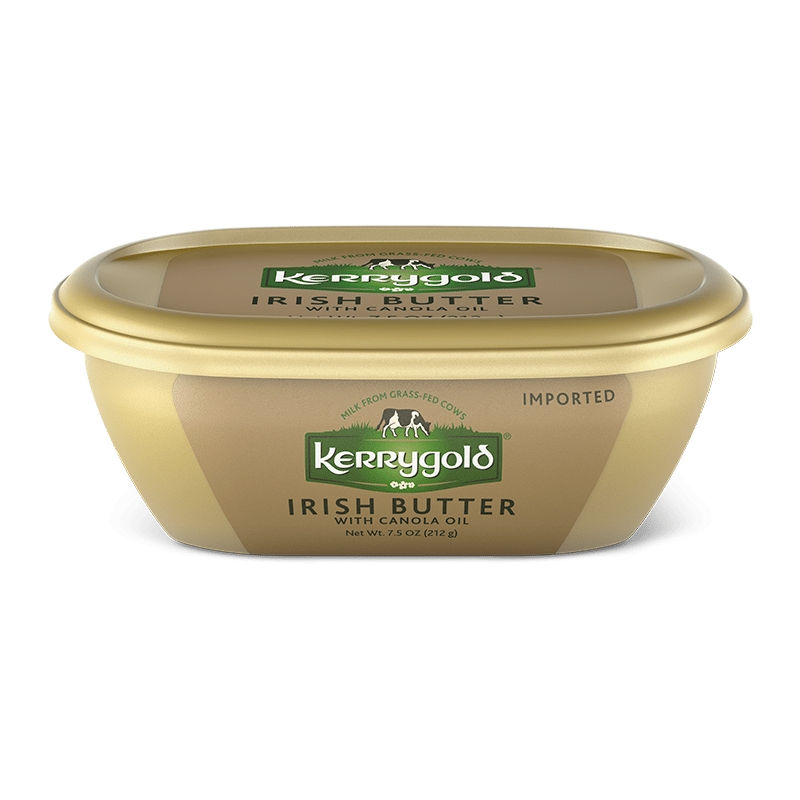 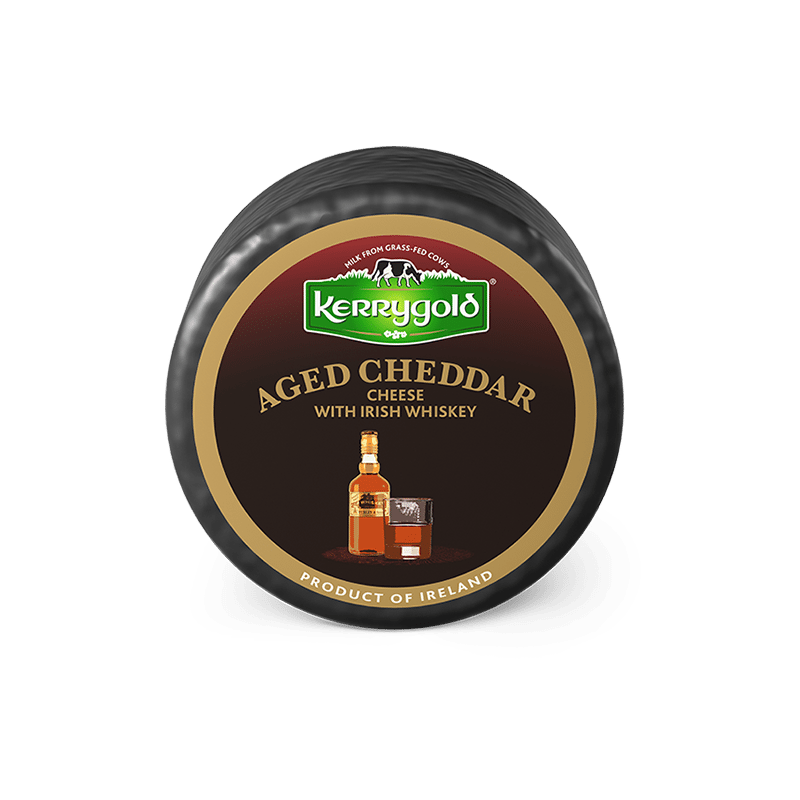 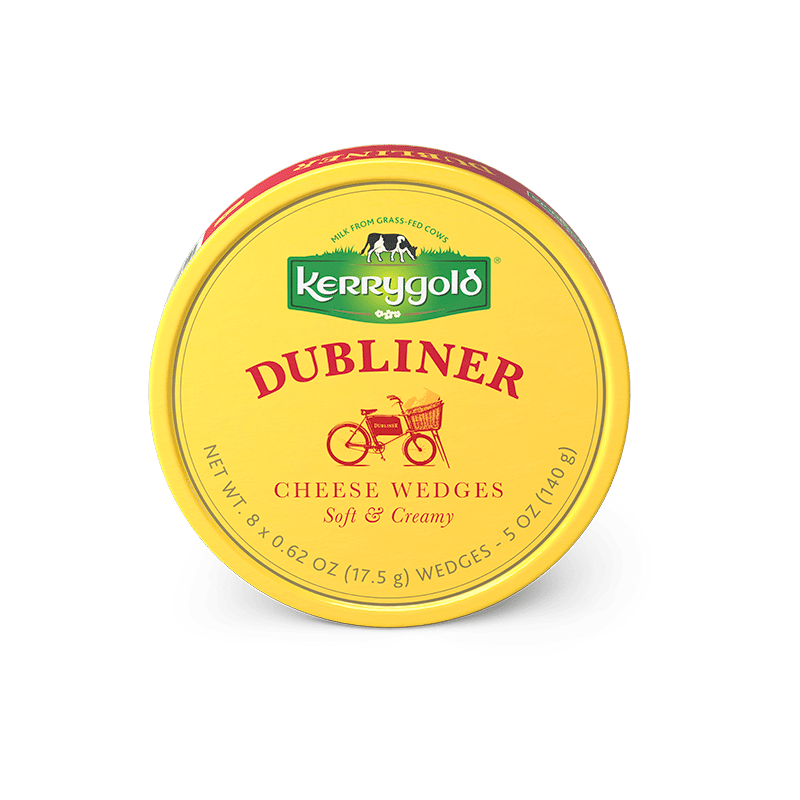 Combine it with sliced ham, tomatoes, baby greens, olive wedges and thick crusty bread to make the perfect Kerrygold Ploughman’s sandwich.